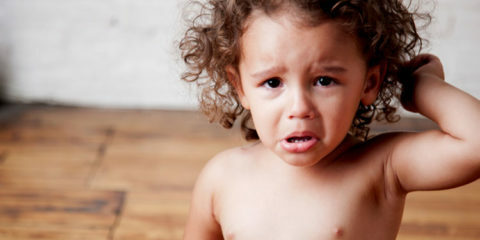 Toys for learning and play are really important for infants to toddlers. Check out the best kit to invest in to keep your little one entertained. 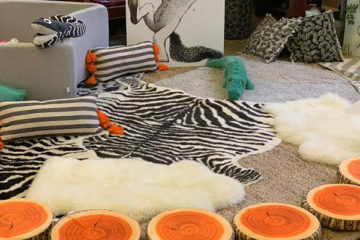 Safari interiors make a fabulous choice if you're looking to put together a theme for your first-time nursery or if your child's bedroom needs a make-over. The Motorola Halo+ is one of the new kids on the block when it comes to baby monitors and we were keen to check it out. Take a look at the best spring beauty products to indulge in this coming season. 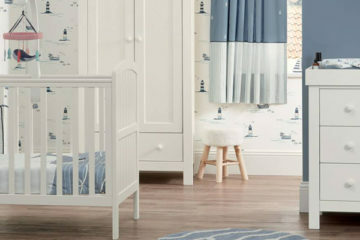 Mamas & Papas have launched the Dover nursery collection, a new coastal interior range to coincide with the onset of spring. The Shnuggle Air offers the ultimate in comfort, safety and quality. It's s brilliant solution for parents looking to invest in a product that will grow with baby. There's a growing market for daddy changing bags, here's our round-up of the best on the market for 2019. 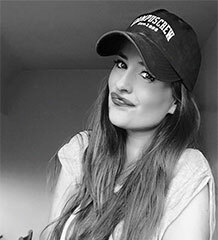 With two year olds I always find short and sweet activities work well W.e turned the TV room into a soft play area and hired an entertainer. Award-winning Dutch brand Joolz are known for their ergonomic, luxurious and comfortable designs, and the Geo2 is no exception.